Natural Gas Futures Rally as Cold Weather Spell Hits Eastern U.S. & Canada: Natural gas futures were on the rise in January thanks to a cold weather snap in the eastern United States and Canada. U.S. natural gas futures climbed by almost 16% on Jan. 14, the biggest one-day percentage gain since mid-November, according to Dow Jones Market Data. Demand is expected to increase which will cause withdrawals and bring storage levels back in line with last year’s number. 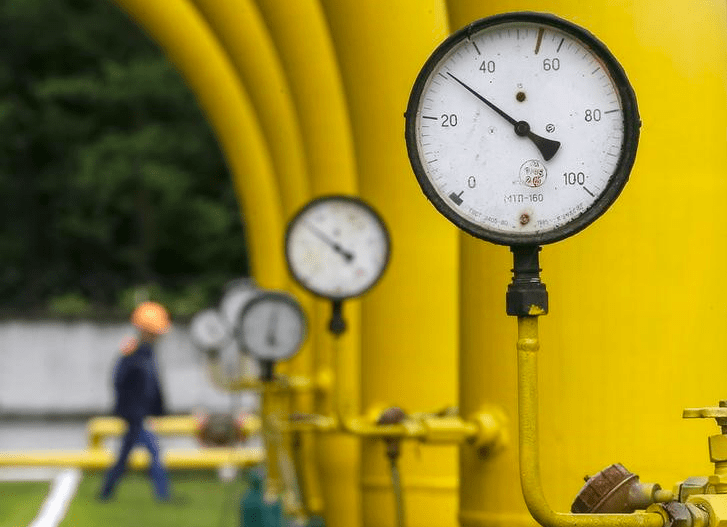 If 2018-19 turns out to be a longer – and colder – winter than usual, natural gas prices could continue to spike, and that could have an impact on natural gas products. However, with natural gas inventories still 15% below the five-year average, Barclays sees room for higher prices even if weather normalizes during the rest of winter, and forecasts prices to average $3.51/MMBtu in Q1 and $2.92/MMBtu for the full year. “The market had seemingly written off a return to cold weather during the downturn of the last six weeks or so, and [the Jan 14] price action is a good reminder that there’s still a lot of winter left,” says Barclays’ VP for global gas and energy Sam Phillips. Natural gas prices have been falling since the middle of December, following a spike above $4 per mmBtu in the fall. Hotter-than-usual late summer temperatures and a colder-than-expected fall boosted demand for cooling and heating last year, causing natural gas stockpiles to fall to their lowest levels in more than a decade. Peyto Exploration & Development called weak natural gas prices “a crisis” and said it was instituting a three-year plan to enhance shareholder value. The plan includes investing in several longer-term initiatives, cutting the energy company’s share dividend and reducing its annual spending. Natural gas customers can mitigate higher prices by spreading risk across various hedging strategies. For example, Active Business Services’ suite of natural gas products includes a Managed Natural Gas Program, to help businesses manage risk with diversified portfolio procurement strategies, such as flexible pricing (fixed, variable or blend).